The name Pod2g in the iOS world instantly gets related to Jailbreak – and of course it does, he’s one of the smartest guys out there when it comes to iOS security and how to circumvent it. In fact, he’s got the only known untethered iOS 6 jailbreak on the iPhone 5 we have heard about. Not only this, but he released an iOS App of his own, proving he can go legit as well and release quality Apps. Interestingly, it seems Pod2g is now offering his services up for hire, with his new company 2G lab offering iOS security and development research, advice, and projects. You reader certainly know that I have not been really present in the security field since a few months now. The reason of this was the creation of my company, 2G Lab, focusing on 2 different areas : development and security research. Now that our first application, named podDJ is out to the AppStore, we will focus on both subjects. 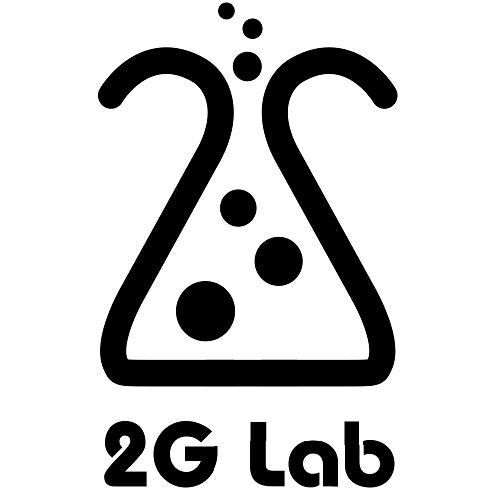 If you have a project that you would like 2G Lab to work on, contact us: contact at 2g-lab dot com. The ability to hire such a great mind such as Pod2g is not something that should be thought lightly of. People with his level of knowledge usually get headhunted by the very companies whose security they reverse engineer as consultants. That said, it seems this new company is aimed at legit operations, but saying that Pod2g may be trying to figure out how to actually monetize a Jailbreak without actually selling the Jailbreak tool itself. Prices, I imagine, will be on a per case basis and will be interesting to see how long it is before somebody hires him to just Jailbreak their iPhone 5. To hire Pod2g, you can contact him through his website.